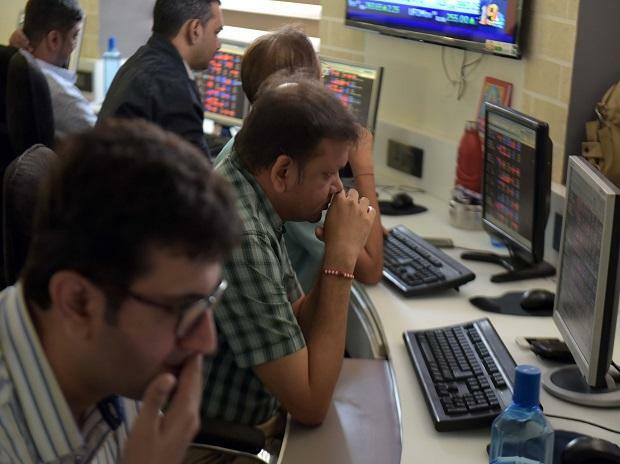 Global capital markets, which have been volatile in the current year, are likely to remain so due to various factors, a top SEBI official said Thursday. "The capital markets, globally, have been quite volatile during the current year and are likely to remain so in coming times on account of various factors such as US Fed rate hikes, volatile oil prices, intensifying trade conflicts and sanctions. "The Indian markets have also been affected by these factors," SEBI chairman Ajay Tyagi told the 8th India Finance Conference, organised by IIM-Calcutta. At the same time, the volatility in the Indian equity market which measured 12 per cent upto mid-December during the current fiscal, is among the lowest compared to major developed and emerging markets, Tyagi said. The volatility in major developed and emerging markets such as the UK was 12 per cent), US at 16 per cent, China at 19 per cent, Japan at 17 per cent, South Korea at 14 per cent), Hong Kong at 19 per cent and Brazil 21 per cent, he said. "During the current financial year (upto December 14, 2018), return of Nifty has moved up by about 5.8 per cent as compared to almost neutral return in Dow Jones (- 0.01 per cent)," the SEBI chairman said. On the domestic front, non-banking financial companies (NBFCs) and housing finance companies (HFCs) have been facing tight liquidity since September 2018, he said. However much has improved on account of various steps taken by Reserve Bank of India (RBI) in providing systemic liquidity, the SEBI chairman said. Indian currency depreciation was also in sync with global trend, he said. Indian Rupee depreciated about 10.4 per cent, against US Dollar. Chinese currency was down 9.9 per cent, Euro 9 per cent, UK currency was lower by 11.7 per cent while Brazil saw slump by 18 per cent.